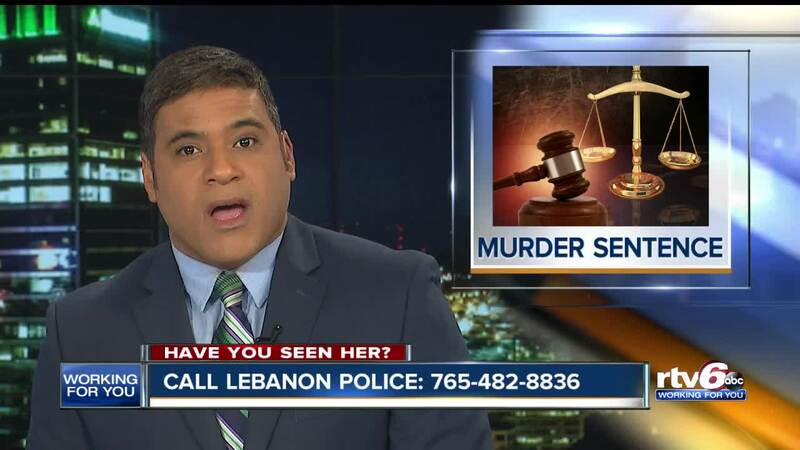 Joslyn Circharo, from Lebanon, has been missing for almost three months. LEBANON, Ind. — Joslyn Circharo, 17, of Lebanon, ran away from her home sometime between 11 p.m. and 4 a.m. on Sep. 28. Circharo is described as being 5 foot 5 inches tall, weighing 115 pounds, with brown eyes, long brown hair, and wears glasses. Authorities are asking for people to keep in mind that Circharo may have changed her appearance, due to the time since she was last seen. According to a press release from Lebanon police, they have reason to believe that Circharo may be in the Indianapolis area. If you have any information on the whereabouts of Circharo, contact Lebanon police at 765-482-8836.